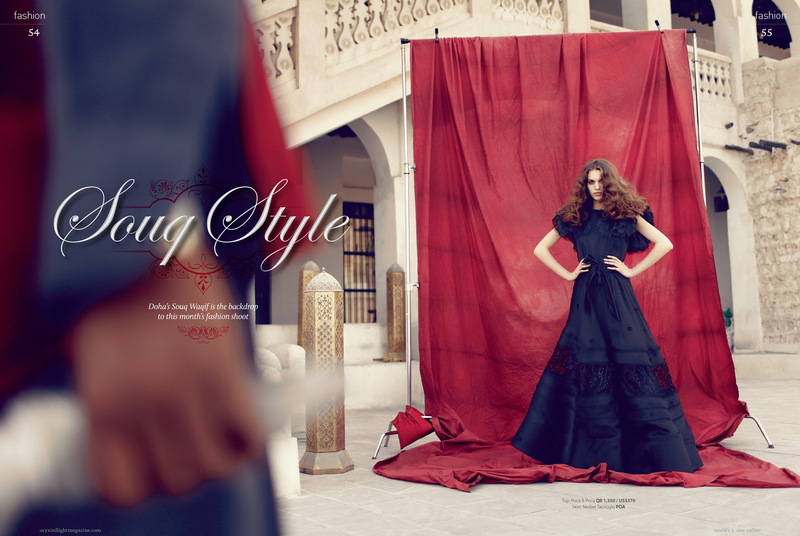 Each month Oryx produces a fashion shoot for its sister publication, Oryx Premium. This month we went behind the scenes with the award-winning Dubai based fashion photographer, Toufic Araman in Doha’s Souq Waqif. The social heart of Doha, Souq Waqif is known for its buzzing atmosphere, restaurants, and cafés for watching the world go by, and merchants trading fine silks, carpets, spices, textiles, antiques, musical instruments, and Arabian oud perfumes. There has been a souq on this site for centuries. Recently restored, Souq Waqif features mud-rendered shops, exposed timber beams, and some beautifully restored original Qatari buildings, and remains one of the most traditional marketplaces in the region. As a Dubai photographer or want to be based in Dubai/UAE, it is important to be aware of the intellectual and copyright laws. People in the creative field, such as photographers spend nights and days in preparing, producing and post producing in order to bring life and uniqueness to their visual work. aramanstudio’s very own Dubai portraits photographer, Issa Al Kindy had a first hand experience, when a top international brand used one of his photos which was intended for editorial use in one of their print advertising campaigns without his permission. Al Kindy luckily knew what he was doing and pursued his rights to success. First: be familiar about the copyright law in Dubai and UAE. 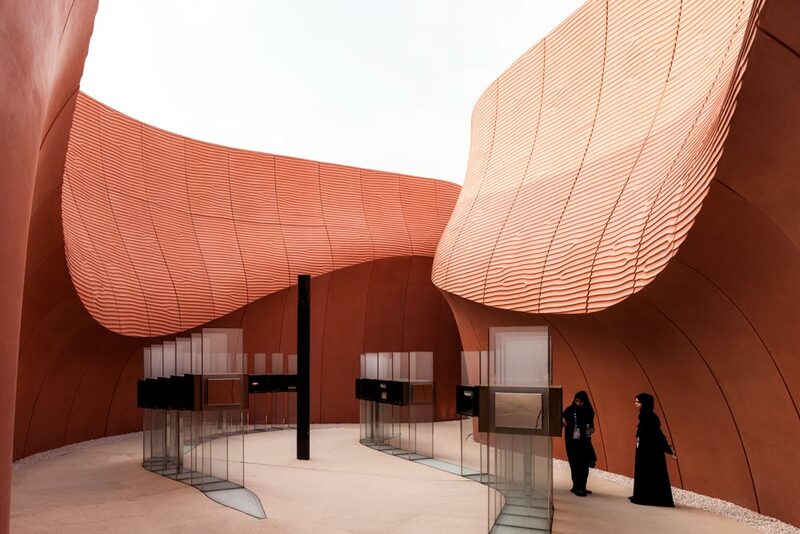 The UAE pavilion created a huge buzz as soon as it opened at this year’s Expo Milano on May 1. Luckily, Inigo Bujedo Aguirre, renowned and internationally published photographer who is represented in the Middle East by aramanstudio in Dubai, Abu Dhabi, Qatar, Egypt, Lebanon, Kuwait, Saudi Arabia, was there not only to witness this honourable event, but to also document it through his amazing photos. The 3-storey pavilion was designed by Foster + Partners, the same architects who developed the 80-storey Index Tower in Dubai Financial Centre and designed the second phase of Dubai Design District, the “hipster district,” to name some of its biggest Dubai architectural developments. In Abu Dhabi, one of its major projects was The Souk, a shopping centre with high-end boutiques in a traditional Arabian-style design located In The World Trade Center Abu Dhabi. 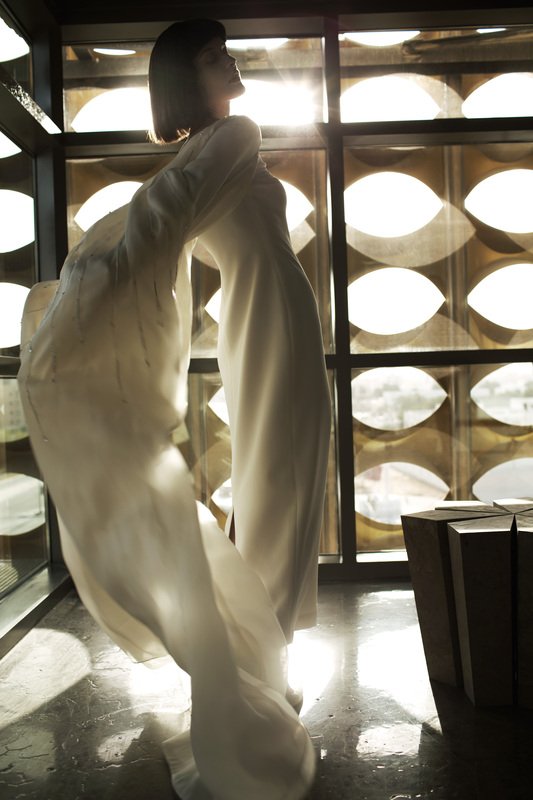 In lieu with one of Qatar’s most important cultural milestone, aramanstudio takes pride in shooting at the newly opened Fire Station Artist in Residence, an art hub accessible for everyone that opened March this year in Doha, Qatar. The gallery welcomes painters, multimedia artists, sculptors, and the likes to showcase and be part of this incredible spot. During The Doha Fire Station’s opening this year, Sheikha Al Mayassa bin Hamad Al Thani, chairperson of Qatar Museums, attended whilst praising the art space’s cultural importance. And while the whole structure of the old fire station was maintained, the interiors are modernized and artistically turned into something more beautiful than it was. The Fire Station is indeed a residence for the local art community and visitors alike.